Adidas is set to drop the NMD R1 Triple Black in super limited stocks this week. Retails at PHP 6,995 the NMD R1 in its first Black Boost sole is expected to go out of stock w/in the same day. 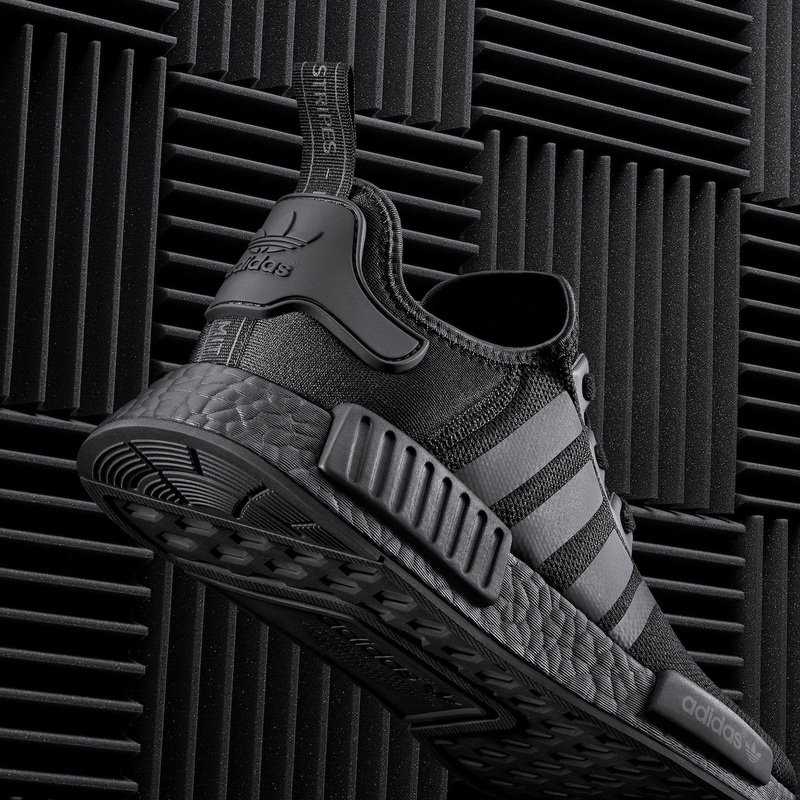 NMD R1 Triple Black will be exclusively available at Commonwealth and Sole Academy (no confirmed branch yet). There’s no final details on the release mechanics for both stores, but it will surely be a tough one to get your own pair.